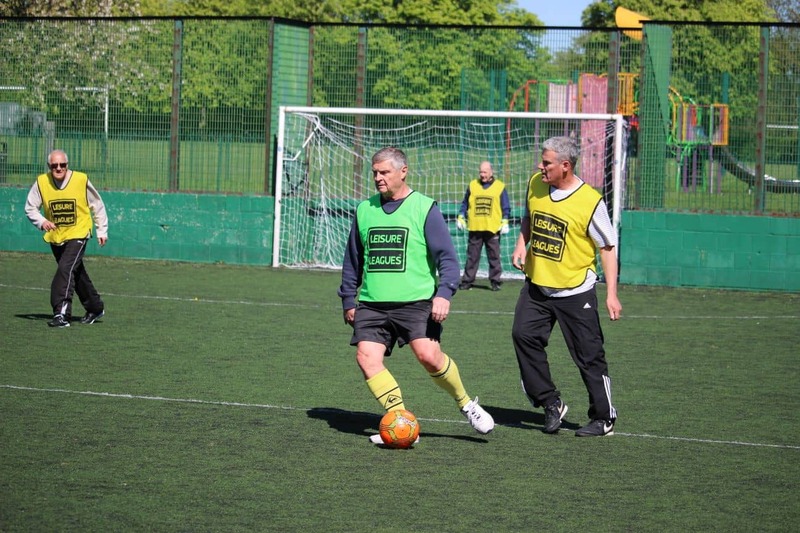 Walking Football is probably the fastest growing sport in the UK for the over 50’s right now. Retirement from the game through the lack of stamina and aging joints needing more recovery time resigns most into retirement from the playing game at any level. 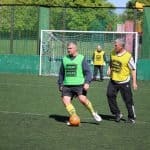 But now there is a resurgence, not only from ex-footballers but anyone that likes the idea of exercising by kicking a football. 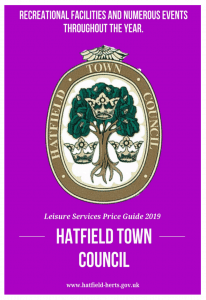 Age groups are defined, usually, over 50’s, over 60’s and over 65’s but players may be eligible to play for any younger age group if they still have the desire and ability.